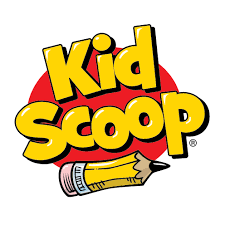 Kid Scoop believes kids want to learn and that learning is fun! Our educational activity pages teach and entertain. Our learning resources are used by both families and schools. Teachers use the page in schools to promote standards-based learning. Parents use the Kid Scoop materials to foster academic success, a joy of learning and family discussions. Over 25 years of experience in the field has taught us that children learn when they are engaged in the subject. We know that our puzzles and activities draw children into the page. This stimulates the child’s interest and they then read the text. Every section they read and complete furthers their mastery of an academic skill. When parents show an interest and read the page with their child, they establish the value of this educational tool.